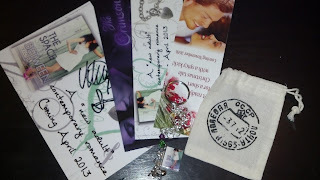 I love all the pretty swag and I can't wait to read The Broken Hearted! The Truth About You And Me sounds pretty good. I really want to read it!! I requested it on Netgalley. Hope they'll approve me. I currently reading The Space Between. You're so lucky to receive swag!! Get the tissues ready. If I Stay is amazing, but you'll need them.. The Truth About You and Me sounds fantastic! I sent in a request for this one. If I stay is so heartbreaking but lovely. Happy Reading! I got The Truth About You and Me last week. It sounds really good! I tried getting Broken Hearted, but was declined. I hope you enjoy it! The Truth About You & Me looks so good! 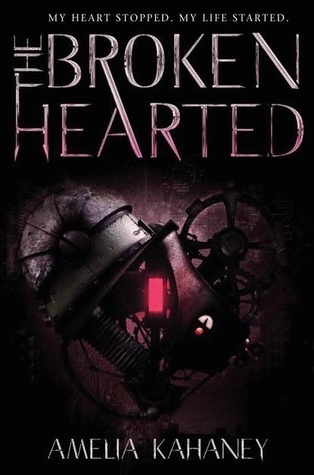 I love the cover! 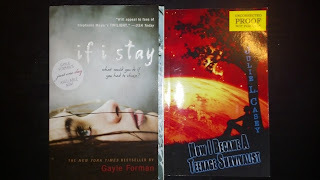 I really want to read If I Stay, too! My sister has it, so I should steal it ;) Have fun reading these beauties! Amazing haul! 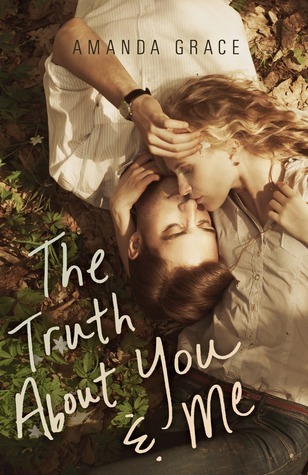 I'm excited to start The Truth About You and Me. Also, by these comments, If I Stay is amazing( I haven't read it). Hope you enjoy your books! If I Stay - yay! And I saw The Truth About You and Me, can't wait to hear what you think!